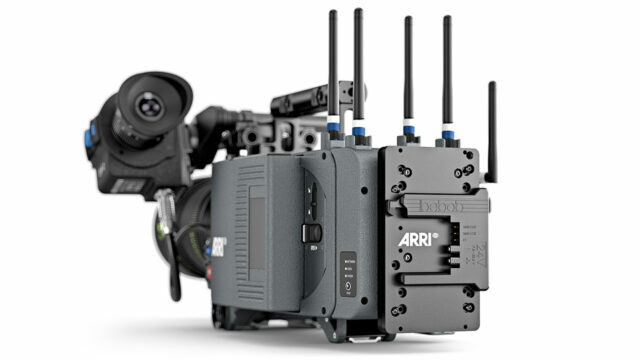 Some cameras are power hungry, and ARRI ones require a lot of juice. Wooden Camera even designed an accessory for the Alexa LF to power it via two 12V V-Mount/Anton Bauer batteries. 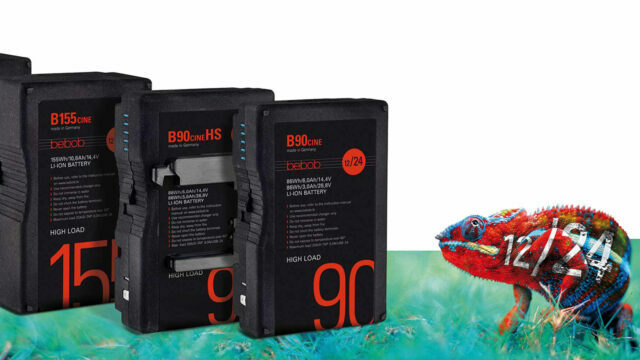 The bebob B-Mount batteries will solve this problem: it provides 24-volt high-power. Furthermore, the cells and mounts are equipped to support multi-voltage (12/24-volt), so you can power your various camera accessories with a single battery system. Also, bigger batteries mean more weight and pressure on the battery mount. Traditional V-Mount and Anton Bauer were not reliable and secure enough. To make the battery connection stronger, bebob designed a new battery mount to handle the extra weight of the 24-volt batteries. This side-sliding design reminds me of the Anton Bauer battery mount, in a more robust way. If you want your camera to “read” the battery information (time left), the battery/mount have to communicate with the camera using a protocol. So, this is why some batteries are “RED compatible” for example. With a lot of different cameras and manufacturers, protocols can be a nightmare. The B-Mount interface solves that problem by using only one protocol to communicate with the camera. bebob and ARRI are working hard to make this new 24-volt mount the new standard. This protocol and the interface specifications have already been sent to various manufacturers. 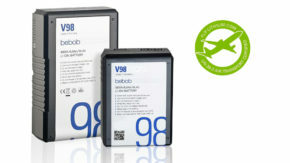 The first bebob B-Mount batteries are now available worldwide. What do you think of this new B-Mount? Do you consider replacing your V-Mount/Anton Bauer batteries with these? Let us know in the comments down below! The ads felt longer than the actual content. So this all is just for the prevention of vertical fixation?